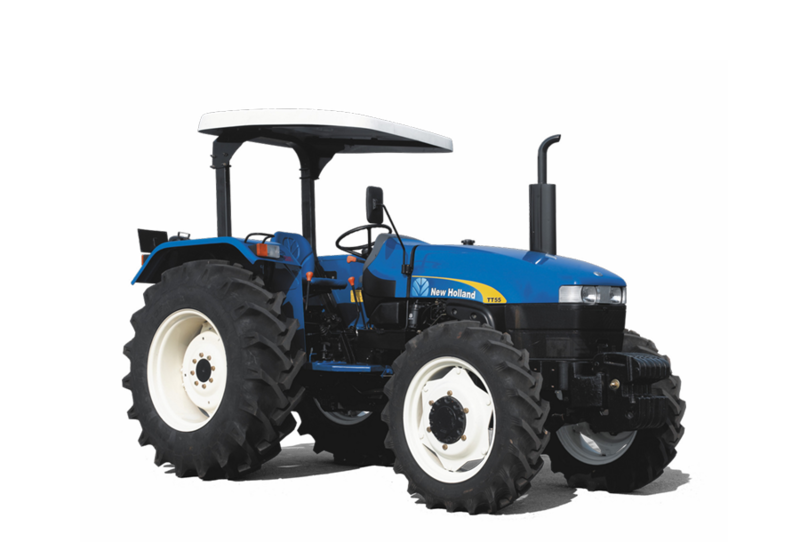 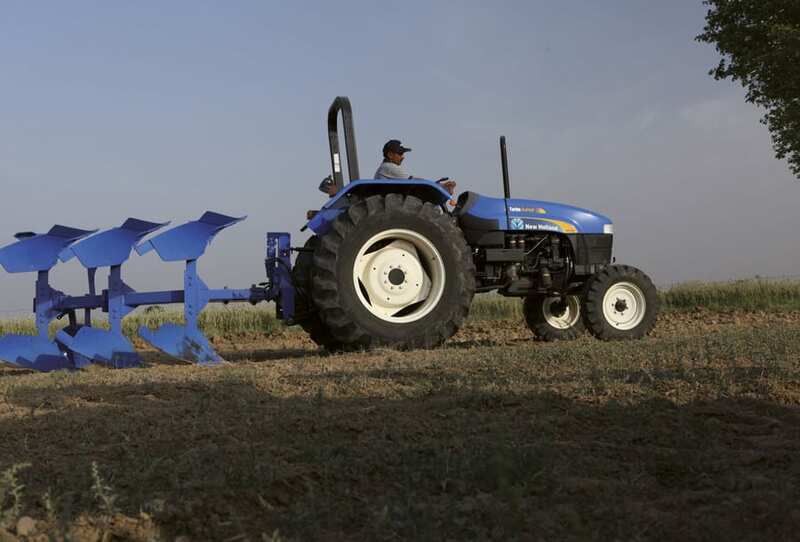 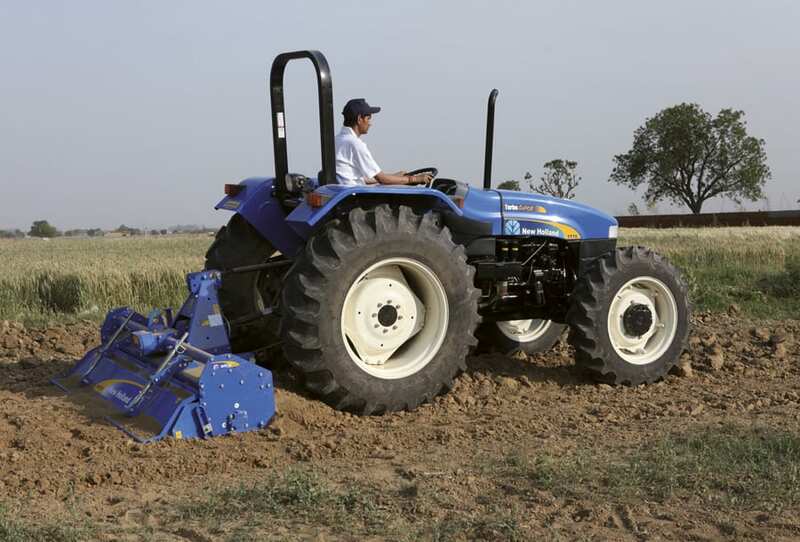 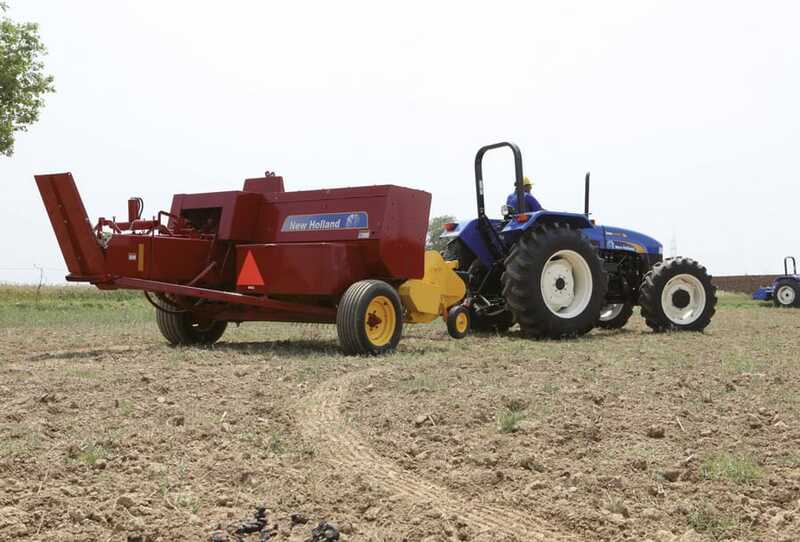 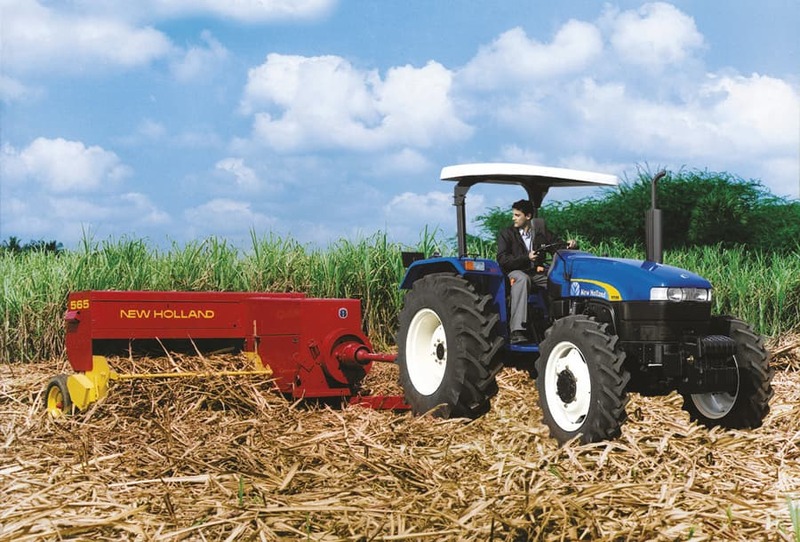 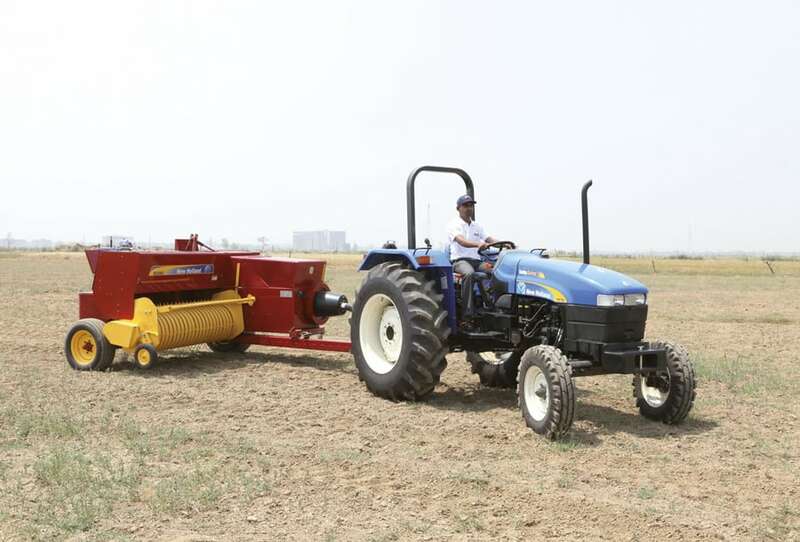 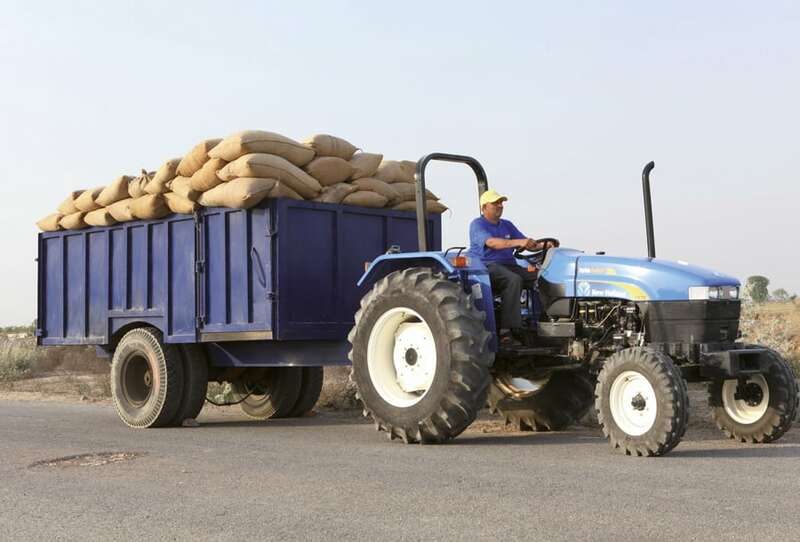 When you’re thinking of buying 75 hp / 55 hp tractors available in both 2 & 4 wheel drive, and state-of the-art performance, then the only tractors which fit the bill-are the New Holland TT55/TT75. 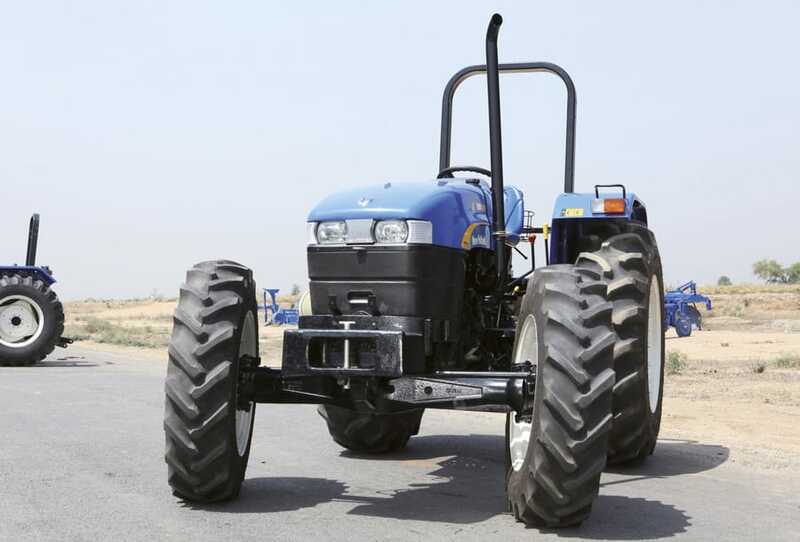 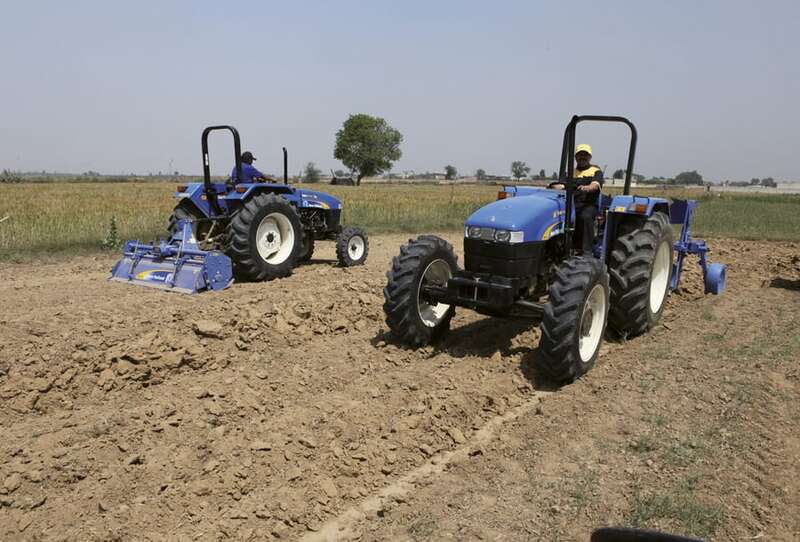 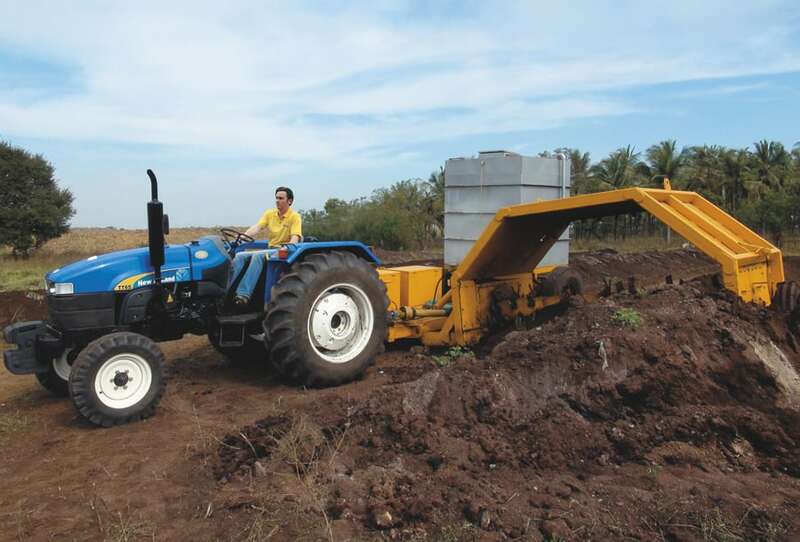 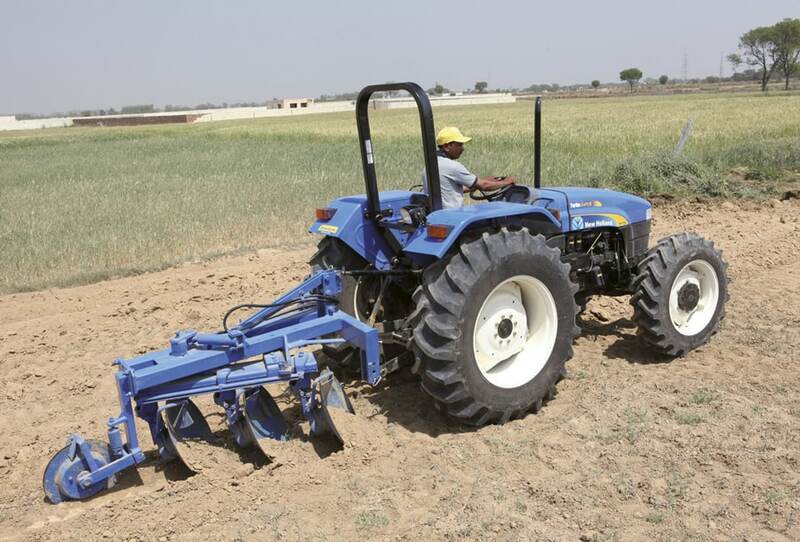 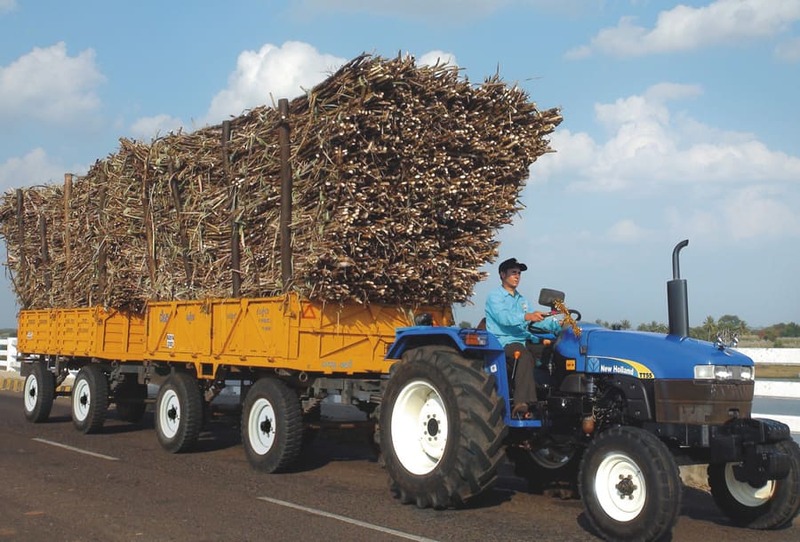 Blessed with outstanding power, speed, lift capacity and pulling strength, these tractors far exceed expectations while maintaining high fuel efficiency. 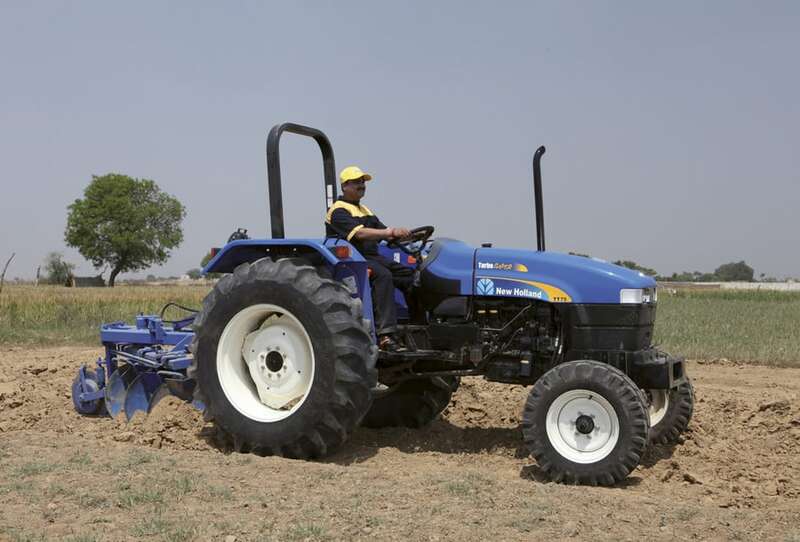 So that you get power and economy in one package-that’s what we call a Global Performer.